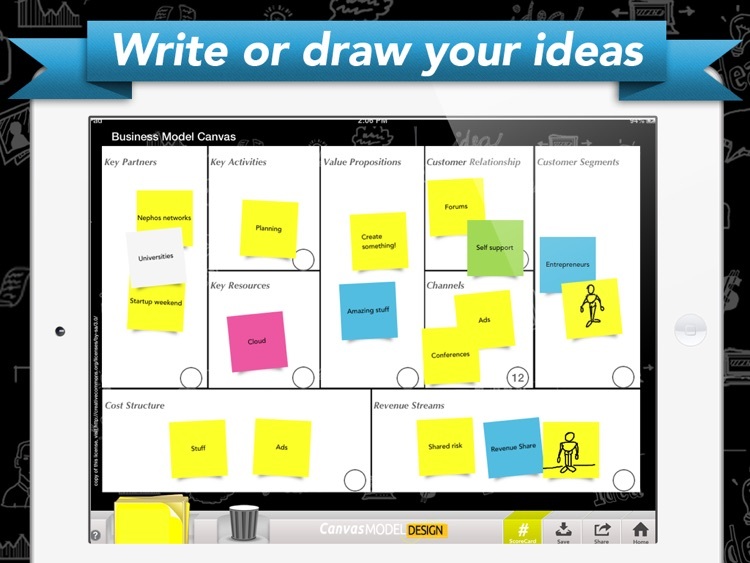 Design, test, and share your Business Canvas Models! 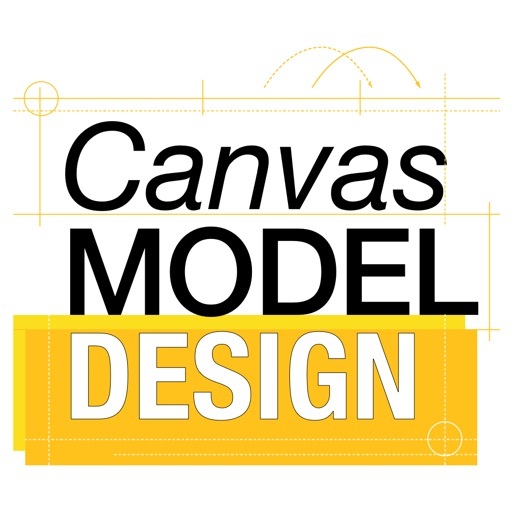 The Canvas Model Design is a tool for the entrepreneur, it combines the Business Model Canvas, the Lean Canvas, the Business Model You and the Product Canvas in one place. 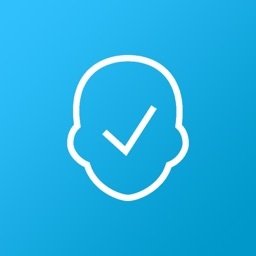 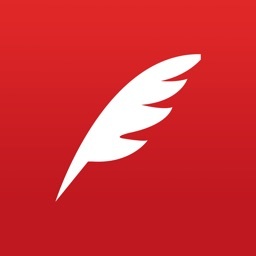 Enabling you to draw your Startup or your project in the easiest way. 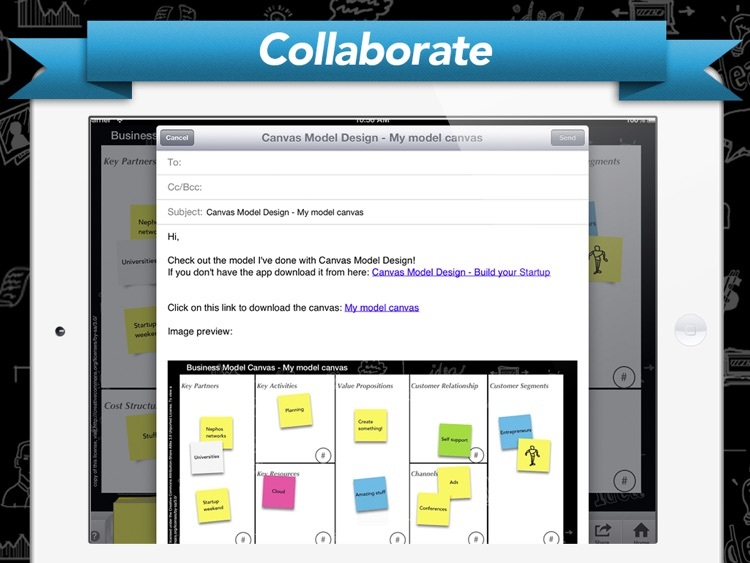 Idea to test and iterate your business/projects ideas. 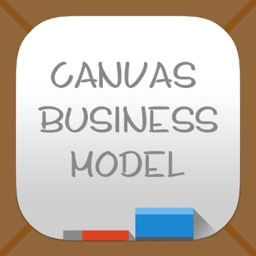 - Sketch your business model using the methodology you prefer: Lean Canvas or Business Model. 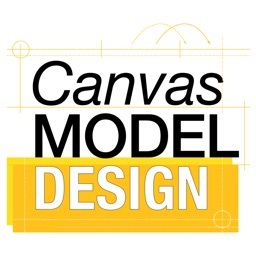 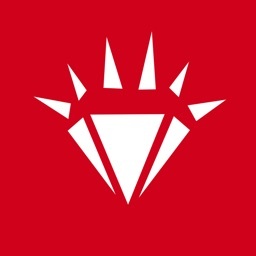 - You may have unlimited canvas to play with. 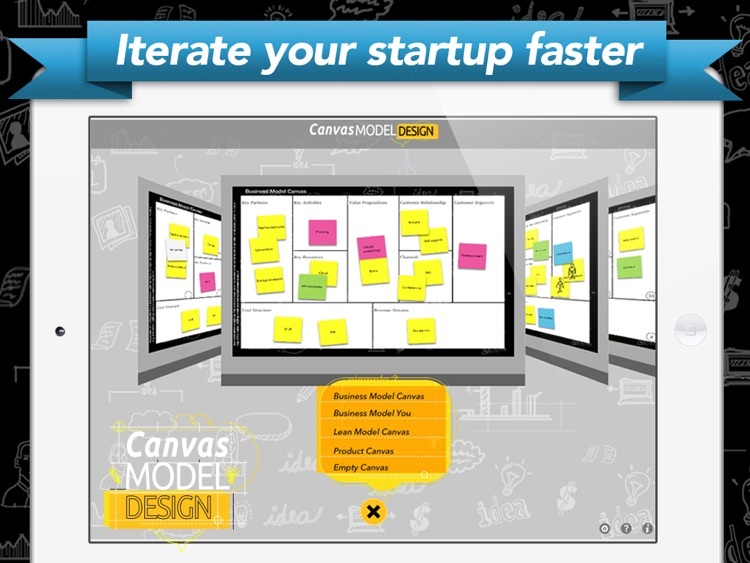 The Business Model Canvas was initially proposed by Alexander Osterwalder. 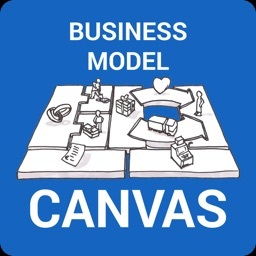 The Business Model you is an adaptation from the original Business Model Canvas made by Alexander Osterwalder. 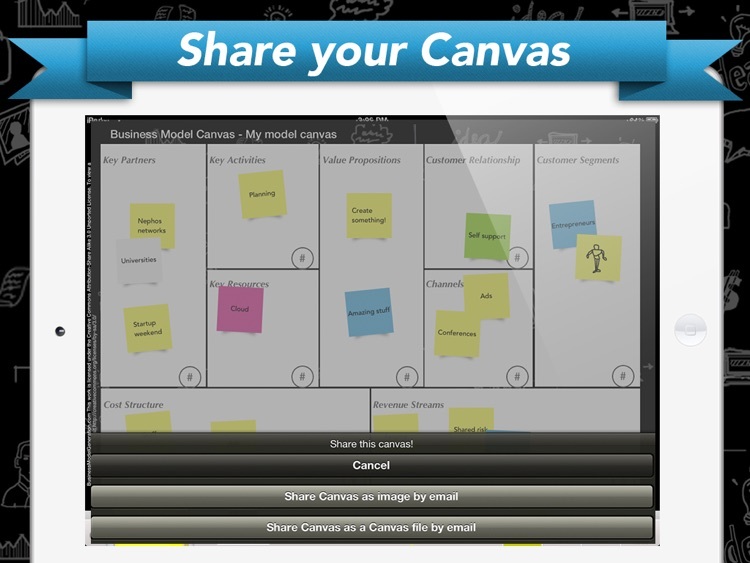 The Lean Canvas is an adaptation from the original Business Model Canvas made by Ash Maurya.